I wrap with all types of scarves only. I do not use pre-styled. That to my way of thinking is much like wearing a wig. Wrapping scarves allows me to dictate the style and accessories I use. Since my hair has thinned I now keep my hair cut short, think Army Boot camp buzz cut. Quite honestly I like that look but it is a challenge in the winter and in the sun. I do use the velvet head band and I use volumizers in order to help shape the scarves so that I can get the look I want since I have very little hair of my own. I pick up scarves all over and usually keep the price under $15. Pashminas shawls are my favorite but I will use just about any piece of fabric so long as it flexible enough to tie. If it is slippery I will use hajib pins and straight pins to keep it in place. I do not wrap for cultural or religious reasons thus I do not limit my self to one particular style. So long as it is flattering to me it is fair game as far as I am concerned and I have a lot of fun doing this. You can find scarves in thrift stores at that price easily. Amazon has loads of scarves also. I dont now but i use to cover my head every day for religious reasons. Id wear a scarf or even a Snood. Are you sure she's talking about used items? If they're all priced the same, it sounds like she has a source for a certain type of scarf that sells at that price. Don't misuse the holy turban. Its a sign of respect, and Sardar Ji's might get offended because of it. Here is information. Last edited by Adi from the Brunswicks; 01-17-2015 at 09:14 PM.. YES I remember both of those.....<shudder>. 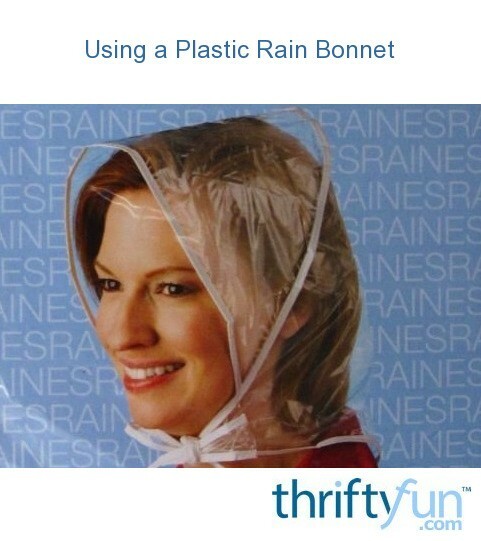 The absolute worst thing was if it was raining when I was in elementary school was that my mom tried to make me wear one of those clear rain hats to school. I wanted an umbrella, like everyone else. Nope...did not get an umbrella. So...I learned to keep my hair wet (not blow drying it) so I'd have wet hair anyway, so it did not matter if it got rained on. I still, to this day, keep my hair wet in the morning...have NEVER blow dried my hair. I often wear caps/hats to cover my thinning hair during the cooler months. Turbans. One year for Halloween I died a white sarong around the towering bun piled on my head to look like a voodoo priestess, and my husband loved the look on me. My source of inexpensive scarves is eBay. Usually I purchase scarves from sellers in China because the prices are often better but shipping can take 2 weeks to 2 months, averaging 3 weeks. You can do a search for "cotton voile scarf" (if you like this material) I like it because it's lightweight, breathable, and ties easily. I look for the smaller size rectangular scarves (160 x 50 cm which are about 6 feet long). There are lots of sellers but maybe not too many selling this size scarf. I'd include the seller name here but don't know if that's permitted. Often the sellers selling this type of scarf have their main photo as I've copied here. Thanks for posting the photos--come on, don't you love the "retro look"
Thanks for the tip. I am going to check that out. I am in the market for light weight breathable scarves for use during hot weather.